This month our client, POSH, sponsored the Prepare To Work Safely In Construction training course (commonly known as the White Card) for Aboriginal & Torres Strait Islander students from the Clontarf Academy and Girls Academy. A total of 50 students attended the course. 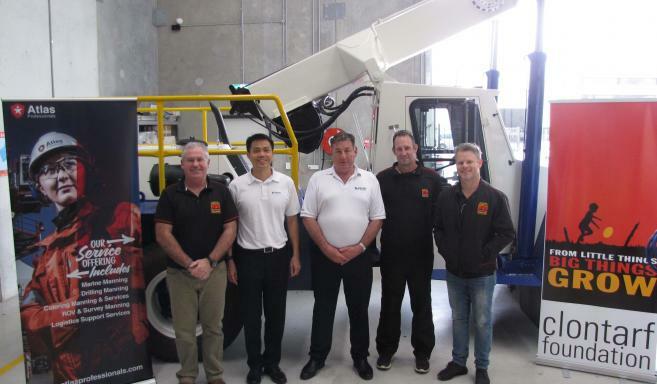 To accommodate the large number of students undertaking the course, training was conducted in five dedicated face-to-face sessions at the Skills Training & Engineering Services (STES) training facility in Perth. STES also provided a discounted rate for the training which allowed the large volume of students to complete the course. 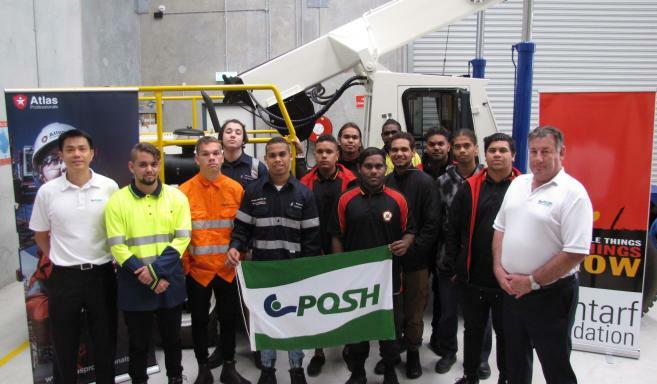 POSH and Atlas Professionals are committed to ensuring Australian Aboriginal & Torres Strait Islander men and women are given opportunities to work within the marine, drilling & construction industries. Atlas Professionals & the academies would like to thank our client, POSH for their tremendous support in funding this initiative.